Curious why Bethesda didn’t opt for id Software’s engine? Here’s why. 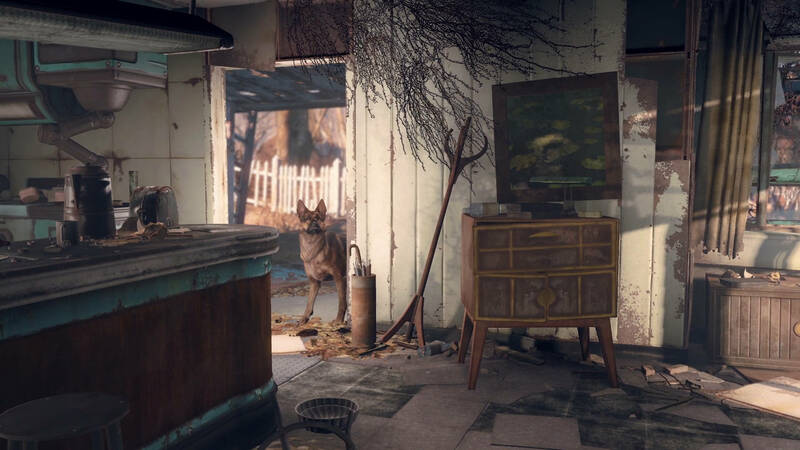 Bethesda Softworks has made an impression with Fallout 4 but no one can deny that the initial impression was how it didn’t quite look as good as, say, Batman: Arkham Knight or The Witcher 3: Wild Hunt. VP of marketing and PR Pete Hines offered his own reasoning for Fallout 4’s visuals, stating that no game offered the kind of interactivity that it did. Speaking to AusGamers after QuakeCon, Hines was asked whether id Tech was ever under consideration for adding that extra level of beauty. 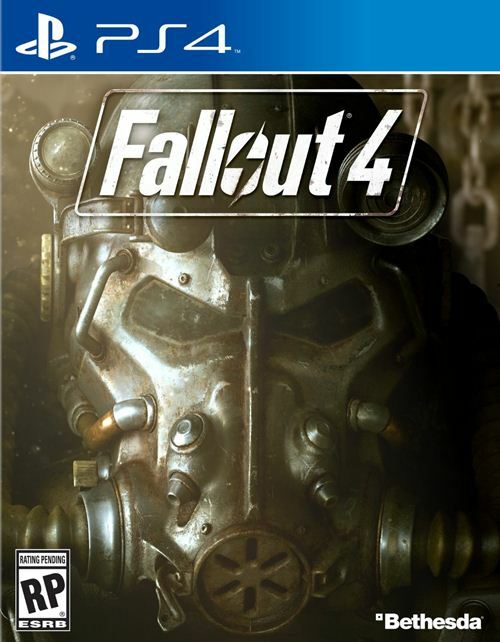 Fallout 4 will be out on November 10th for PS4, Xbox One and PC. What are your thoughts on what Bethesda is promising? Let us know in the comments.